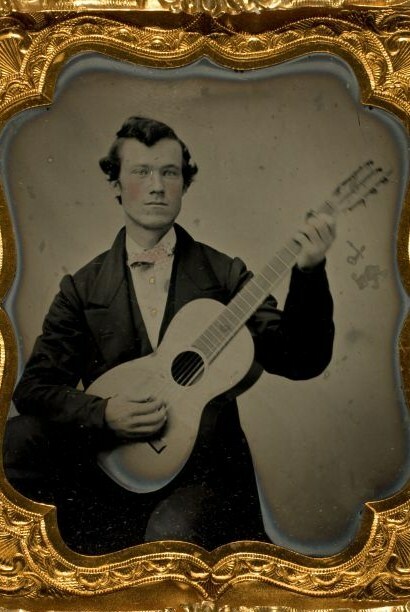 Though the exposure time for a studio photograph decreased dramatically over the decades of the mid-19th century, the process still required at least a few seconds-- and though that may not seem like long, consider that a 'slow' portrait shutter speed today is 1/25 of a second! 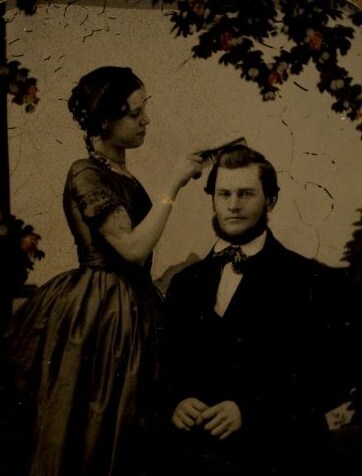 Added to the bulk and hassle of the equipment needed, and the days of snapshots seem far off in indeed in 1850. 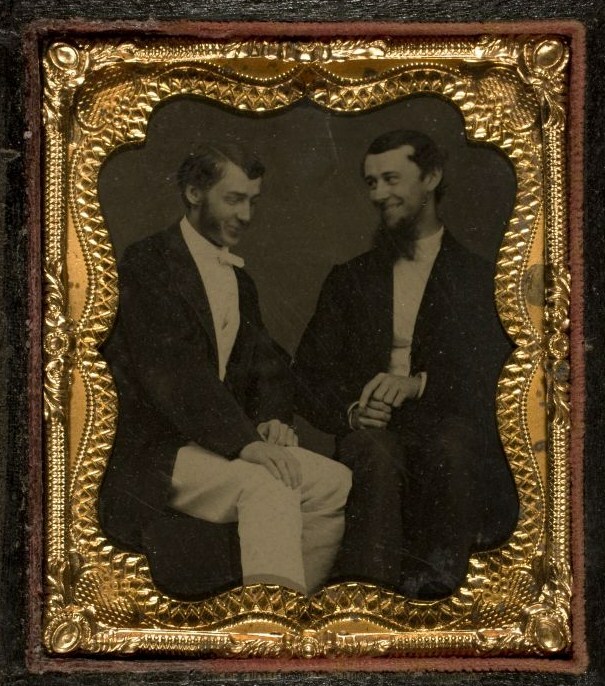 However, photographers soon tried to do more than the usual 'look into the camera' portrait. Of course I've no idea what the photographers of these images were intending-- but I like to think of them as attempts to give the effect of a subject who is not posing, perhaps even unaware of the photographer... a candid photograph. 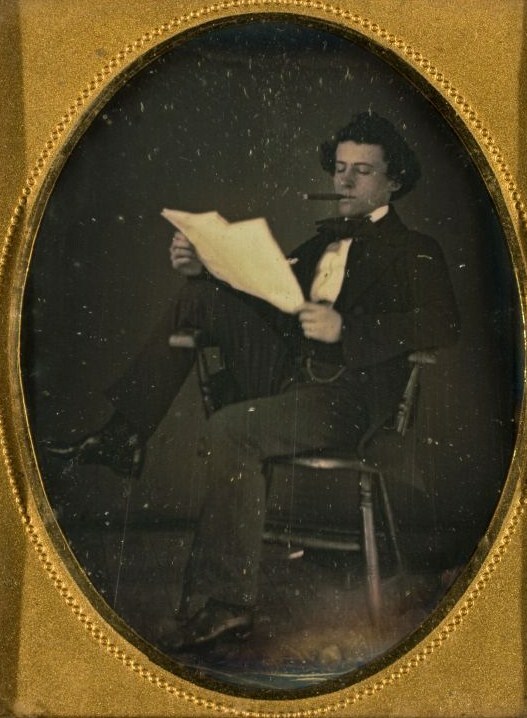 Note: "daguerreotype", in some of these posts, is used as an umbrella term; some of these are ambrotypes and tintypes as well, as indicated. 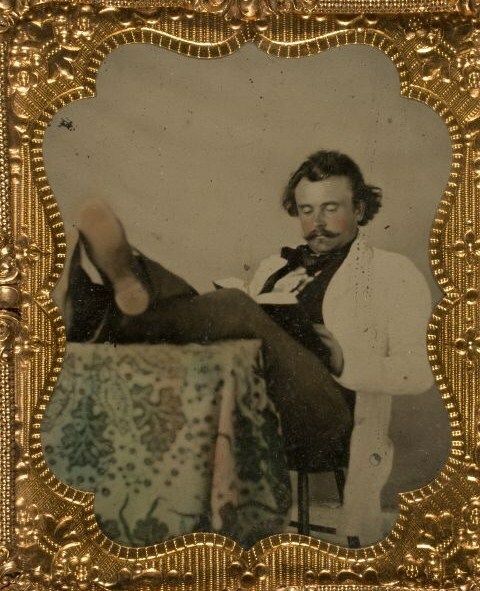 All photos c. 1850-1860, and from the collections of the George Eastman House. The last one fills my heart with so much warmth c: ! It truly is - I've shared it and it had the exact same effect on others, too :) .